Building Relationships is a weekly 54-minute program offering life-changing insight and realistic advice rooted in the Word of God. 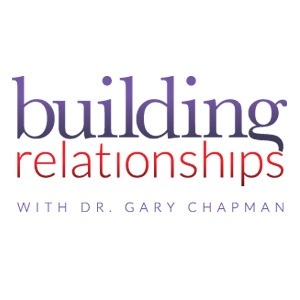 Hosted by bestselling author Dr. Gary Chapman, Chris Fabry and Andrea Fabry, Building Relationships is designed to provide fun and informative, practical help for your marriage. 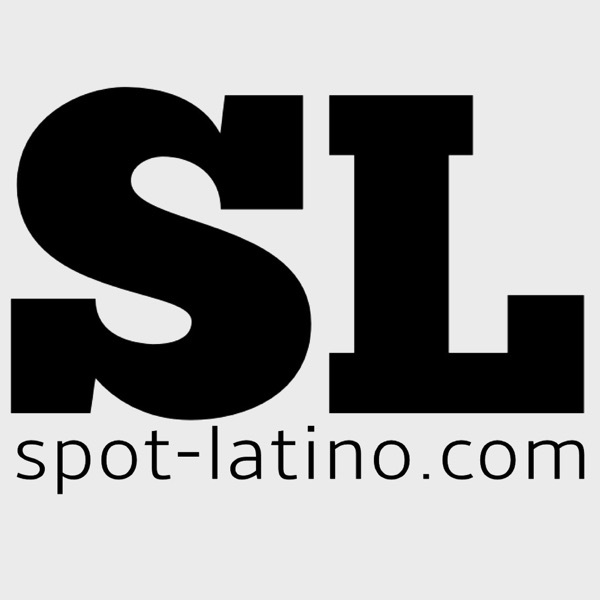 Spot Latino Podcast es realizado por Suz Fernández y Jac Mauro.